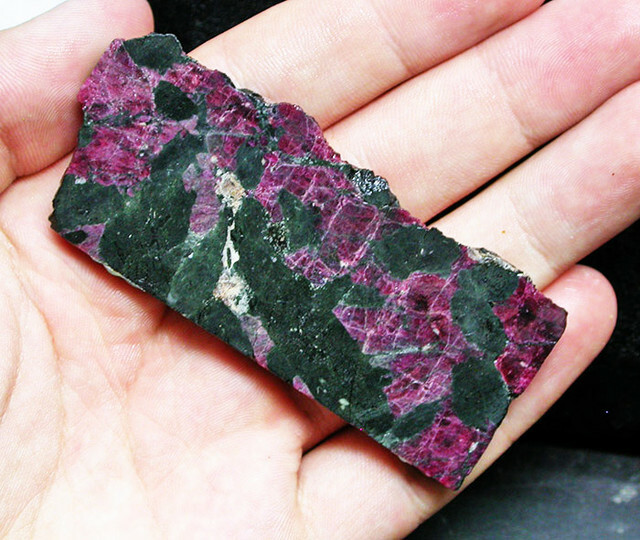 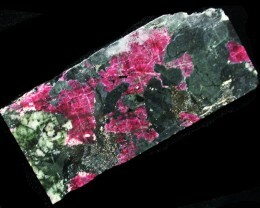 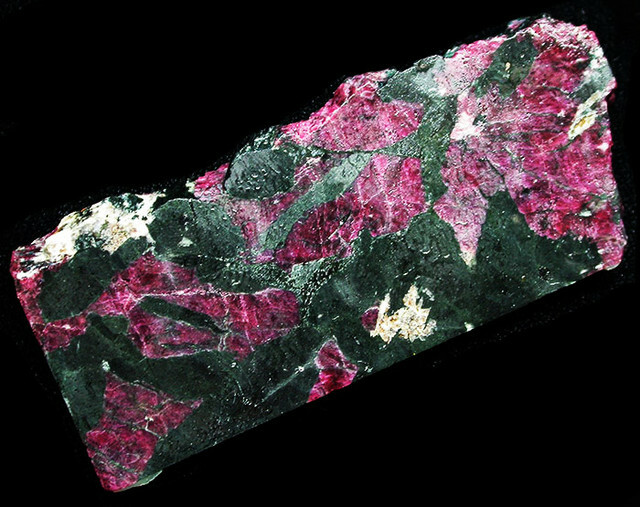 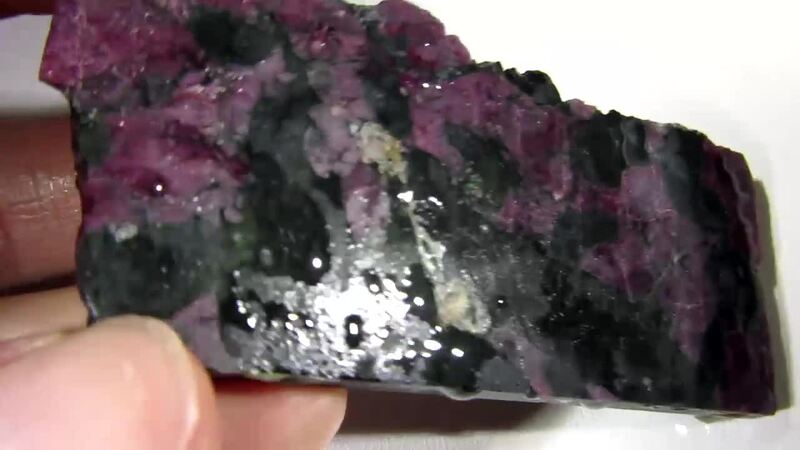 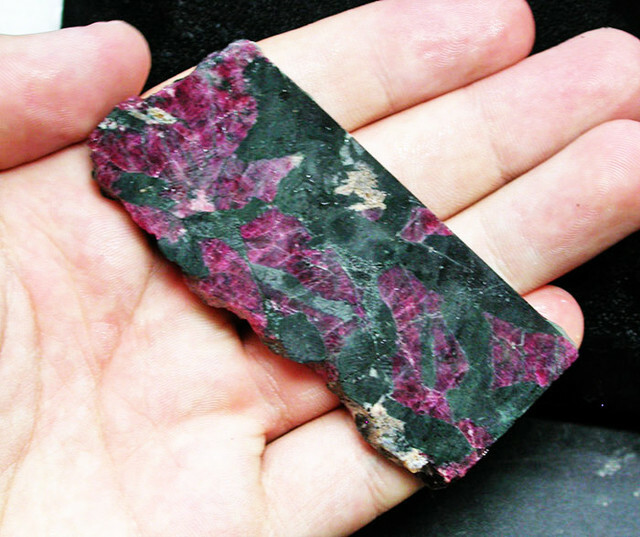 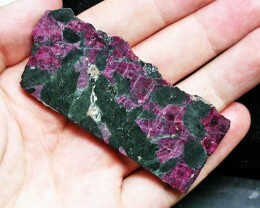 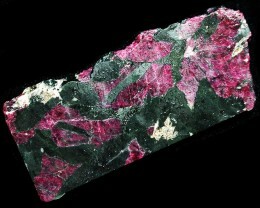 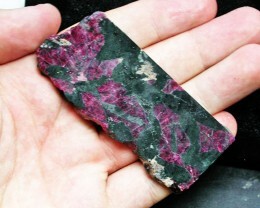 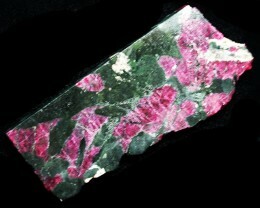 This is a natural untreated rough Eudialyte from Russia. 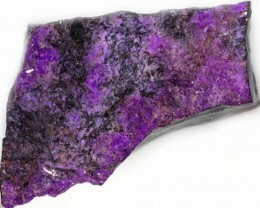 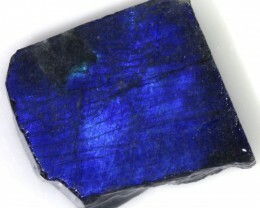 This will be an interesting stone to cut. 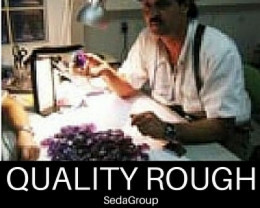 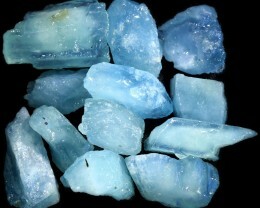 Some cutters like to treat the stone with opticon or resin to get a better polish. 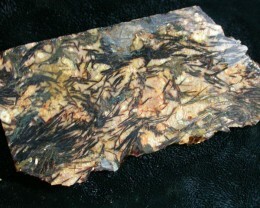 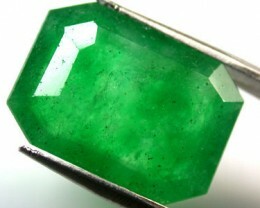 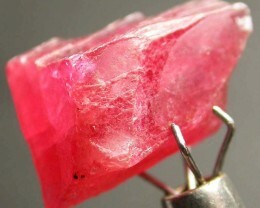 This is a beautiful polished specimen from Siberia Russia.There is some crystal formation giving it a nice red glow.